What Do Texas Homebuyers Want To See? In a “Popular Home Amenities from Coast to Coast” study completed by Trulia, the most popular home features throughout the country are the following, in order of ascending popularity: views (8 percent), hardwood floors (10 percent), storage (11 percent), granite (29 percent), and decks (42 percent). According to this study, nearly half of the country (22 states) value a deck above any other home feature. If you don’t have a deck, don’t worry! In Texas, the top-ranked feature is granite countertops. However, granite isn't the only home feature Texas homebuyer’s desire. According to studies completed by Zillow, one of the most sought-after home features to Texans is a game room on the second level of the home. When looking at Texas home listings, Zillow found that a “game room upstairs” appeared 76 more times in Texas home listings than anywhere else. Barn Doors – sell for 13 percent more than predicted value and about 60 days faster. 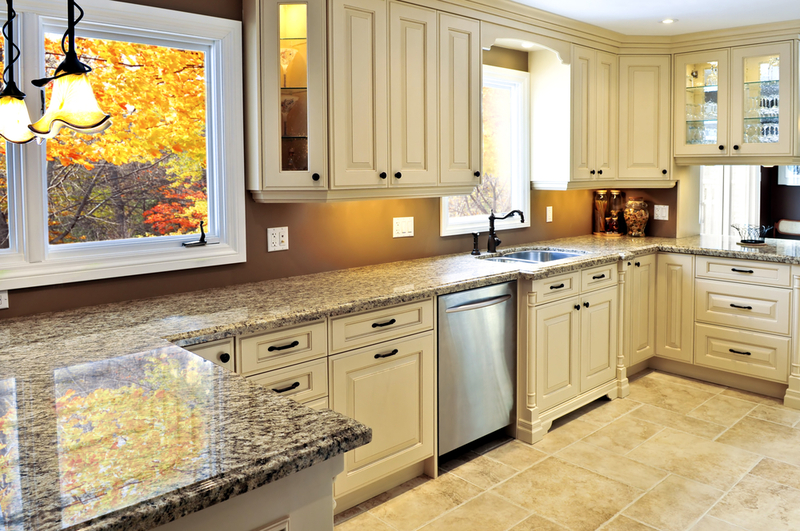 Shaker Cabinets – sell for 9.6 percent more than predicted value and about 45 days faster. Farmhouse Sink – sell for 8 percent more than predicted value and about 58 days faster. Texas residents also like to see homes with an updated kitchen and bathrooms, along with an open floor plan. Do you have any questions about the Texas housing market? Give me a call. I would love to answer any questions you may have.